Your puppy may be shipped via airline cargo or other pet shipping service at 8 weeks old and will be checked by and issued a health certificate by the veterinarian. We have shipped our puppies with the airline cargo for 10 years and thankfully have had a good experience. The airines we work with take their airline cargo extremely serious and require us (being the shipper) to meet every strict guideline. 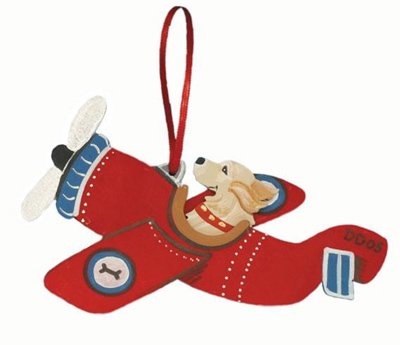 For you it may be an unfamiliar process but we will make sure you understand and feel comfortable knowing every detail about your puppy's flight before he or she leaves and let you know immediately when your puppy has set off on their journey home to you. Additional Shipping charges do apply. This information will be provided after you have contacted us.